A dedicated history of one of this rural station on the Great Western Railway. Stockcross and Bagnor Station no more. This once bustling rural branch line station closed in the 1960s. Steam engines once chuffed up the long gradient from Newbury, stopped at Stockcross and Bagnor and then pushed on to Lambourn at the end of the line. In this book we learn when Stockcross and Bagnor was built and why. The impact the station had on the surrounding area is explained and the type of freight and passengers that used the station are explained. 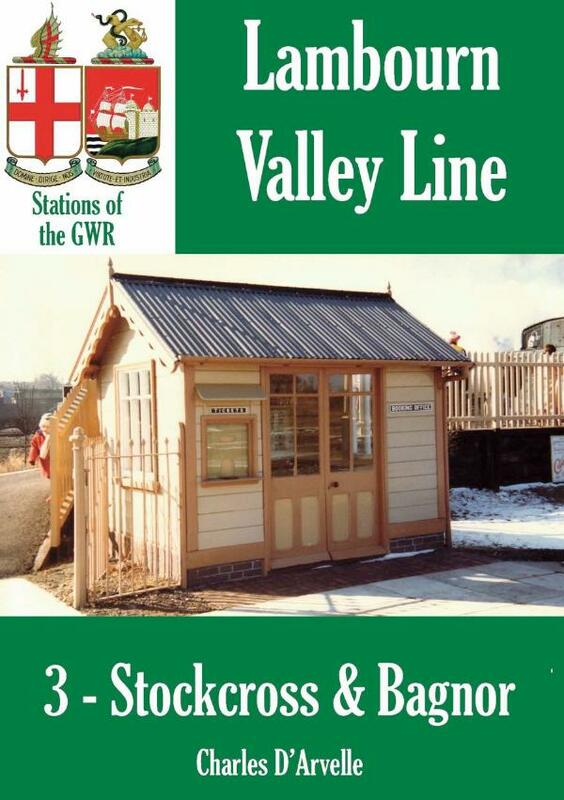 The book also takes a look at the construciton of the Lambourn Valley Railway (LVR) on which line this station stood.